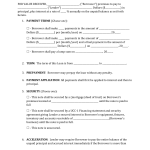 Download this Nebraska living will form, also known as a living will declaration and a power of attorney for healthcare. 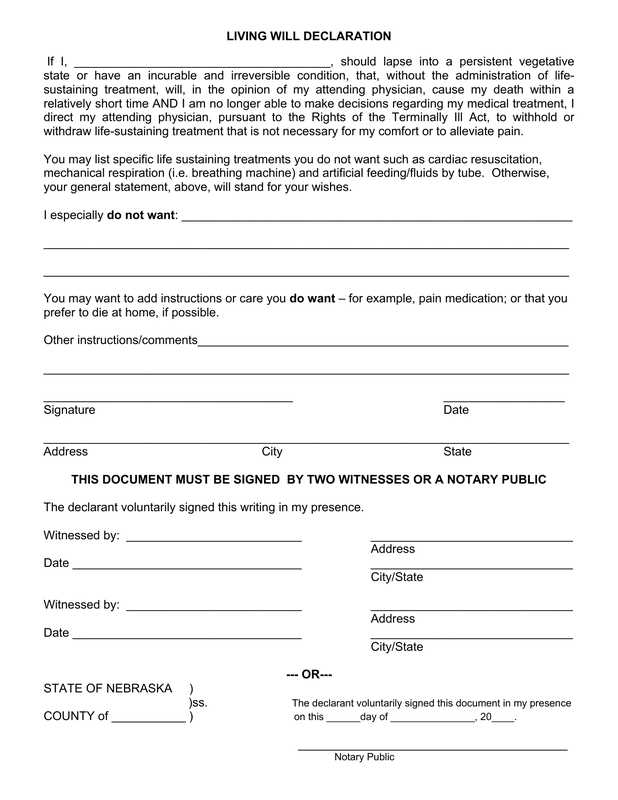 You may use this form to specify treatment decisions in advance in the event you are terminally ill and cannot communicate with your doctor. 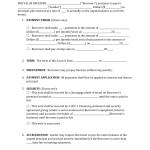 You may also grant a trusted person power of attorney to make deicions for you if you are incapacitated.